Purchase 1000 x 721 pixel digital file by using the Buy Now buttons below. You will receive an email with the download link. You can use the link 5 times to download the digital file. 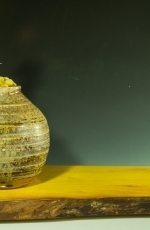 This porcelain-like stoneware set includes a salt pig, oil cruet (with metal pour spout) and tray. Components of the were wheel thrown and then altered. Pieces are finished with a subtle Shino glaze. 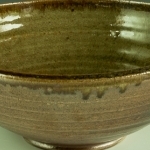 Tray liner glaze is blue-green. 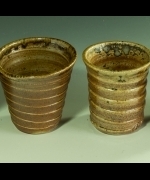 The pieces were fired to 2400 degrees F in a wood fueled kiln for about 32 hours. The glaze is non-toxic and lead free. Dishwasher safe. 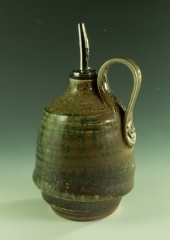 Cruet holds approximately 24 ounces..
New artwork uploaded. 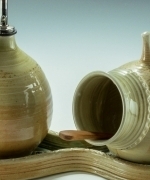 This porcelain-like stoneware set includes a salt pig, oil cruet (with metal pour spout) and tray. Components of the were wheel thrown and then altered. 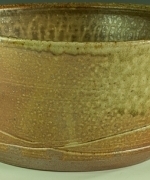 Pieces are finished with a subtle Shino glaze. 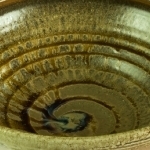 Tray liner glaze is blue-green. 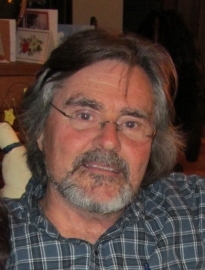 The pieces were fired to 2400 degrees F in a wood fueled kiln for about 32 hours. The glaze is non-toxic and lead free. Dishwasher safe. Cruet holds approximately 24 ounces.